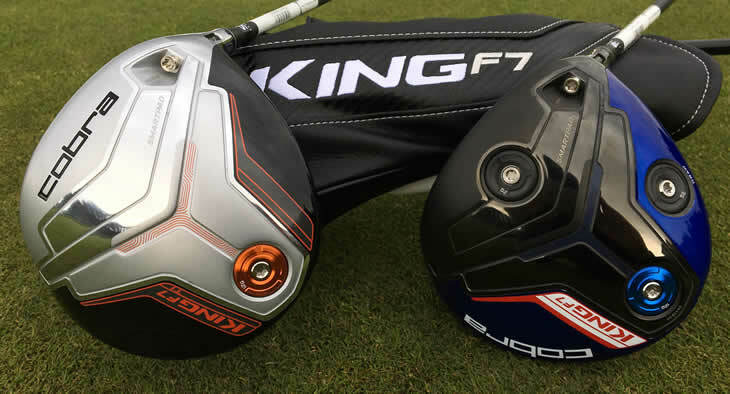 Rick Shiels over at the Rick Shiels Golf YouTube channel did a decent enough job of covering all the features of the Cobra King F7. Two things that this golf club has, that are its main selling points include two slots for putting in weights, and it also has rails at the bottom, to help you keep the golf club off the ground when in bad lies. Of course the golf clubs come in several different types, starting with FW 3-4 wood, and what’s even more important, they come in a variety of different colors. There’s even one design that features natural wood colors. I’m planning on getting one of these in the near future, because they seem like a fun golf club to experiment with. Checkout the video above and let me know what you think, are Cobras any good or are they overrated?